This subject has always been more of a humorous one than any, because there didn't seem to be any specific reason for C-3PO to have changed him arm since Return Of The Jedi, but fans still speculated as to why his arm is red. The answer is a bit more somber than what people had guessed, and it has to do with a dangerous mission C-3PO was sent on. Marvel has recently released a comic all about C-3PO with a segment called "The Phantom Limb." 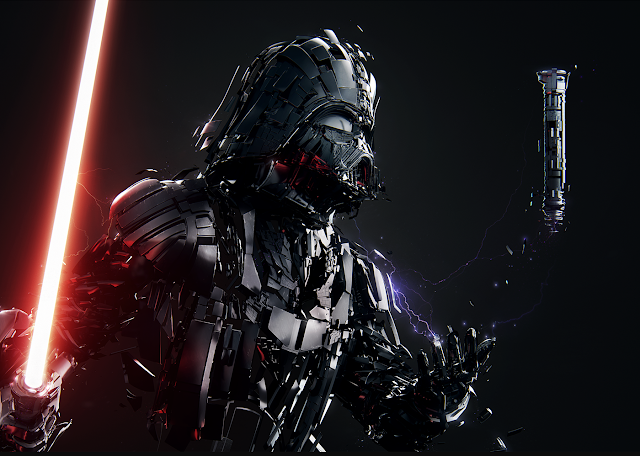 (Star Wars does like their Phantoms). 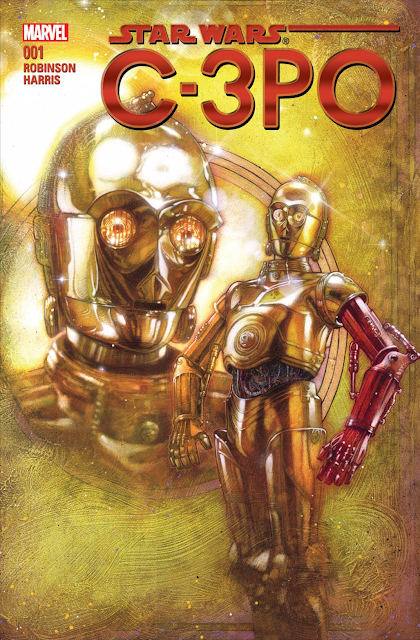 C-3PO was tasked with escorting OMRI, a First Order droid, to the Resistance after crash landing on a distant world. While stranded, the crew responsible for the mission was killed, and the other droids accompanying them were destroyed as well. The two droids, alone and hiding from an acid rainstorm, were unable to escape. In the end, OMRI ends up sacrificing himself to save C-3PO, and C-3PO keeps the fallen droids arm to remember the sacrifice. Being as sentimental as he is, C-3PO wears the arm from that point on in the Star Wars universe. It is a very short story, but it gives light to what was leaving people baffled after seeing the change in the movie. There are people who still speculate that the arm was a gimmick just to sell more action figures, and there are others who like to ignore that story and say that his arm was ripped off by Chewbacca after C-3PO caused him to lose space-chess. I like the explanation given, and appreciate that they changed his appearance, considering he is older than Luke and Solo. It may not be wrinkles or gray hair, but at least we see that he has changed over the years.